You just received an invitation in the mail for your best friend’s baby shower. That’s so exciting! As the day approaches, you pick out the perfect gift for the child. All you need to do now is to write a card to go with the gift. How do you know exactly what to write in a baby shower card? Do you have to address the card to the couple or just your friend? These are a few questions that may be going through your mind before the shower. 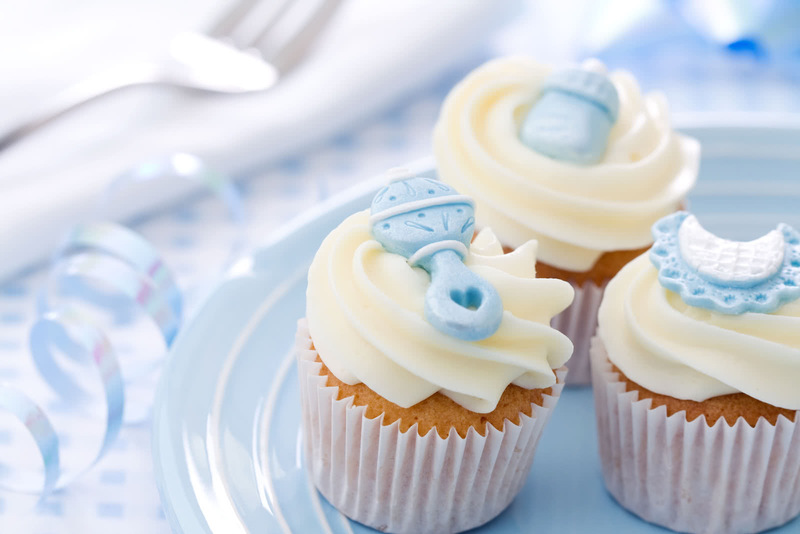 Luckily, here you will find the answers to all of your baby shower card questions and more. Deciding who to address in a baby shower card can be difficult. When you first receive the invitation, make sure to look at what it says. Most of the time, if it’s going to be a couple’s shower, it will say. If you are still unsure about the kind of shower it will be, reach out to the host to clarify. If it’s a couple’s shower, you should address both of the parents in the card. In the case that the baby shower is more traditional, and it is just being thrown for the mother, address the card to the mom-to-be. When addressing the card, think about your relationship to the recipient. For example, if you are close to the mother you can be a little more casual. You can call her by a nickname you have for her or just by her first name. Sometimes people decide to have a baby sprinkle or a diaper party. These are both less traditional options for a baby shower. Fit the wording and the tone of the message to the kind of shower that is being held. When you are writing your baby shower card to the soon-to-be parents, you want to say exactly the right thing. Try and make sure that everything you say comes from the heart. If you do that, it is sure to sound more personal and genuine. The couple will most likely be getting a lot of cards and wishes, so keep it simple and to the point. For a more classic card, consider sending a message that is more general. This is also a good option if you don’t know what the gender of the baby is yet. We wish you and your new baby a lifetime of happiness and joy. Congratulations to you two! I wish you both the best in parenthood and send well-wishes your way. Here’s to new life and new adventures as parents. Congratulations! I am so excited to welcome your little bundle of joy into the world. Congratulations on the newest addition to your family. I can’t wait to watch your child as he/she grows. We are so excited to hear the news! Congratulations on your child and may you all have forever happiness. If you and the couple are religious and you want to include this in the message, consider some of the following examples. Babies are one of God’s greatest gifts. Congratulations on the wonderful gift you have received. May you and your new child be blessed forever. God bless you both as you enter into parenthood and welcome in new life. May your life and your baby’s life be filled with blessings from above. From the heavens above, God has sent you a baby to love. Congratulations! If you know the gender of the child, you may want to tailor your message to that. For example, if the couple is having a baby boy, you can mention it in your message. Here’s to many smiles and lots of laughter with your new baby boy. Congratulations on your newest addition. May he always be happy and healthy. I can’t wait to welcome your bundle of joy into the world. I hope he is forever safe and loved. Best wishes to your newest addition. May your new baby boy be cherished and loved by everyone in his life. I am so excited for you and your new baby boy! He is lucky to have such wonderful parents. Here comes your little boy. He will fill your hearts with love and joy. Congratulations! You may know the gender of the baby, and if you do, why not include that in the card? If the couple is having a baby girl, mention that in the cards. Best wishes to you and your new baby girl. May she healthy and happy for life. Here’s to your little ray of sunshine. I can’t wait to meet your beautiful baby girl. Congratulations on your baby girl. She is lucky to have such loving parents by her side. May your baby girl be showered with love and happiness. Congratulations. I am so happy to hear about your baby girl. I hope she finds happiness and love throughout the rest of her life. A cradle full of best wishes for your newborn baby girl. Congratulations! If the happy couple is having twins, you can get creative with your message to acknowledge the twins. May your twins bring you double the fun! Best wishes to you all. 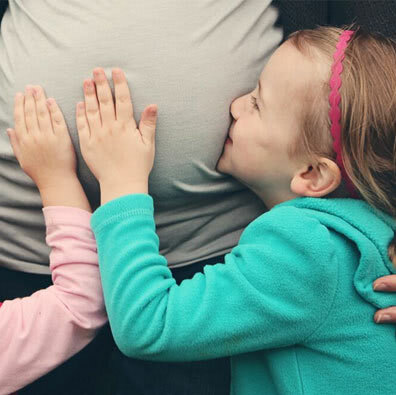 Double the giggles, double the grins, double the love, when you have twins! Congratulations. Sending all of my love to your two bundles of joy. May both of your twins be showered in love. Congratulations in double! I cannot wait to welcome your beautiful set of twins into the world. With four arms hugging you instead of two, congratulations on having twins! Double the love, double the joy, now that you have a baby girl and a baby boy. Congratulations on having twins. Even though the shower is being held for the parents, don’t forget about the baby. You should write a message to the baby in the card. This can be advice or wishes to the baby that you would want them to eventually see. Welcome to the world little one. I am so excited to meet you! I hope you are forever happy and healthy. You are being raised by the best parents, and they are so excited to meet you. I am sure you will have your father’s smile and your mother’s laugh. May your life be filled with lots of joy and laughter. The last step to the baby shower card is signing it. When signing the card, think about your relationship to the parents. Sign off with wording that seems appropriate to your relationship. When someone you know is about to have a baby, it’s a time for celebration. The couple will cherish whatever wishes you give to them in your card, so take time when writing the card. Tailor the tone of the card to the occasion and your relationship with the parents. Make sure to include a special message for the baby and sign the card with what seems appropriate. The couple is sure to remember your card and smile when they see what you have written.